A day with such an unpredictable weather, October 8, 2016 made one thing certain, it’s Bigg’s Old Albay’s 20th anniversary! As a celebration of serving good food to Bicolanos for two decades and counting, the Old Albay branch held a special program with its valued customers. Also attended by the management and staff, who would miss the traditional anniversary burger (a whopping 18” giant Bigg’s burger). 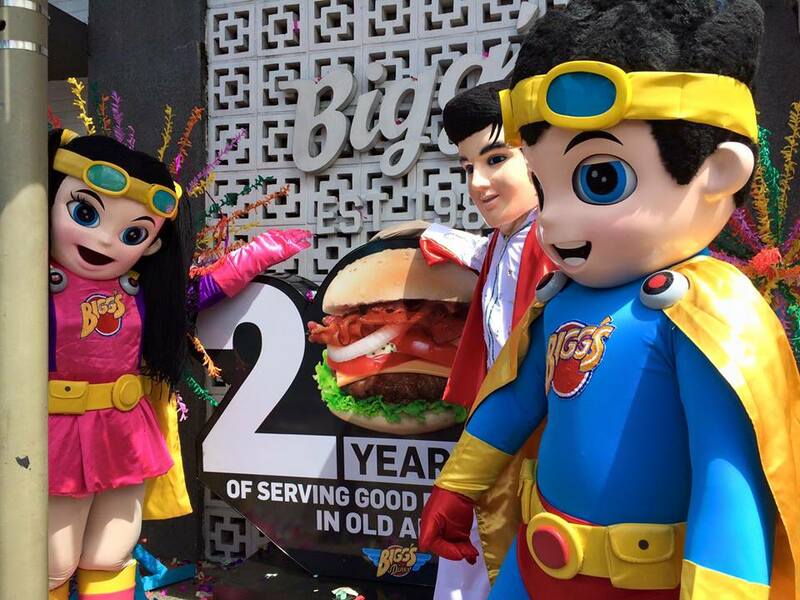 Staying true with the company’s vision, Bigg’s OLA continues its legacy of serving good food. Strategically located in Cor. Ma. Clara and Rizal Streets, Old Albay, Legazpi City, the branch is also open 24/7. For inquiries and delivery, dial 480-1111. Love is a BIGG word but food is life.